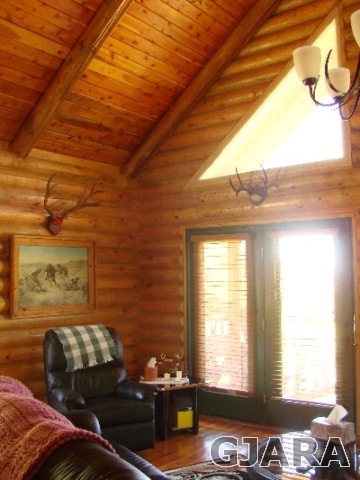 Beautiful hunting cabin on forty acres. 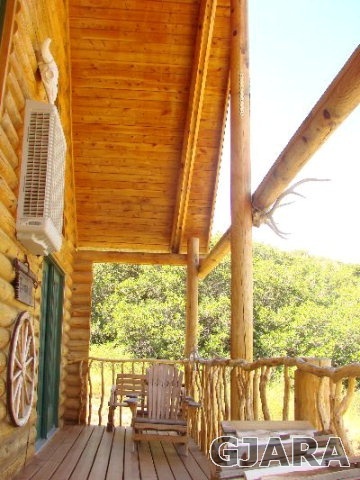 Off grid property with amazing views. 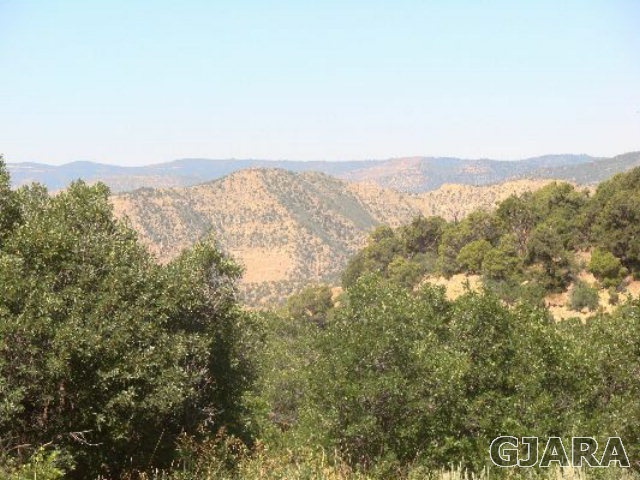 Very good deer and elk hunting bordering BLM land. 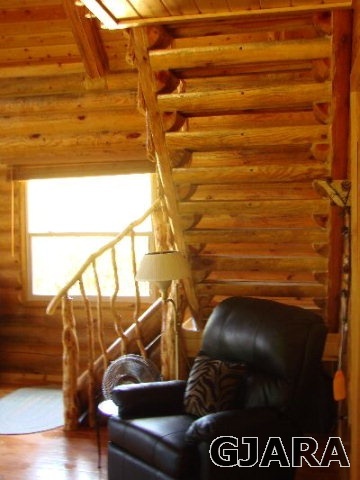 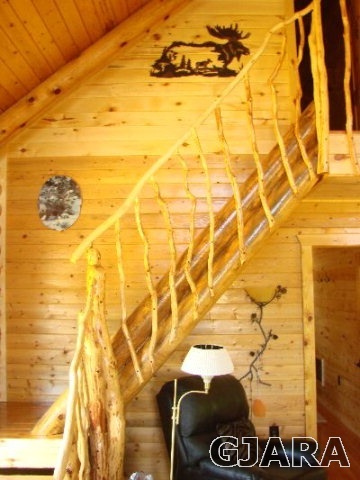 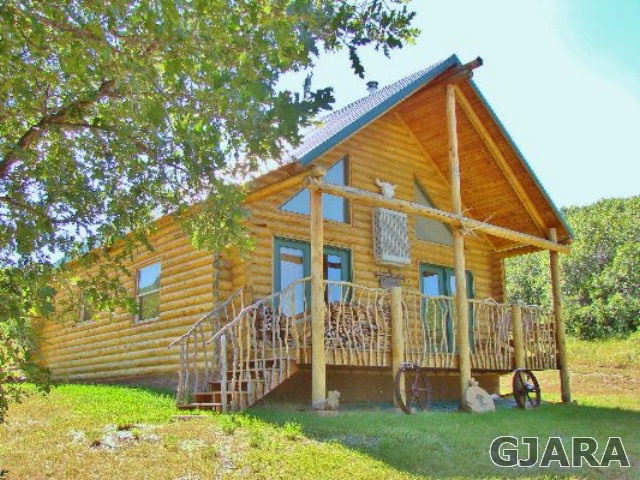 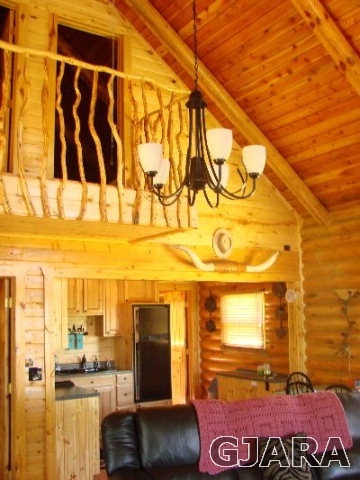 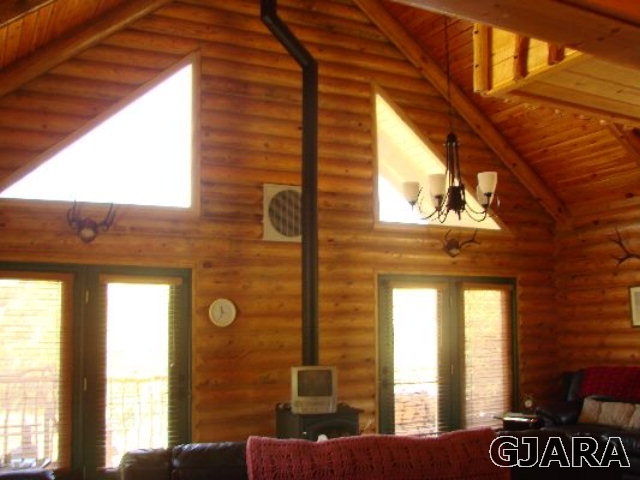 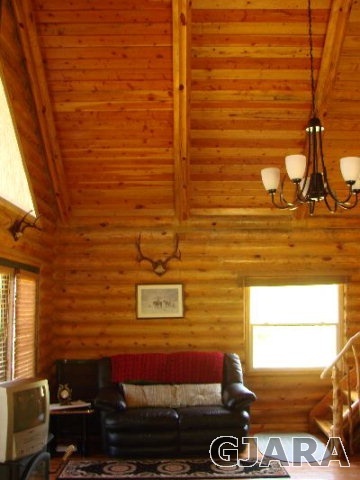 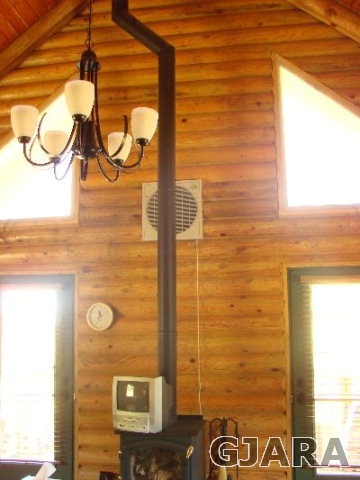 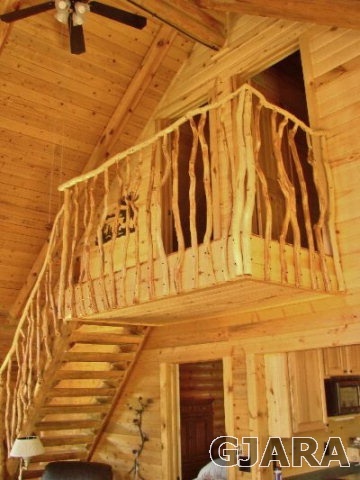 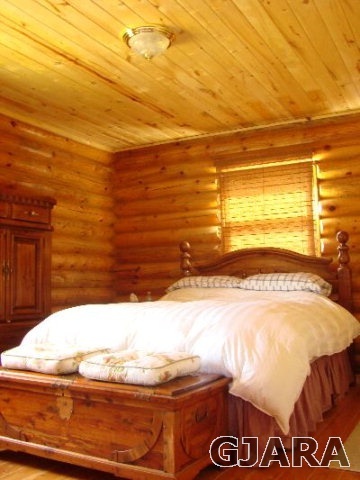 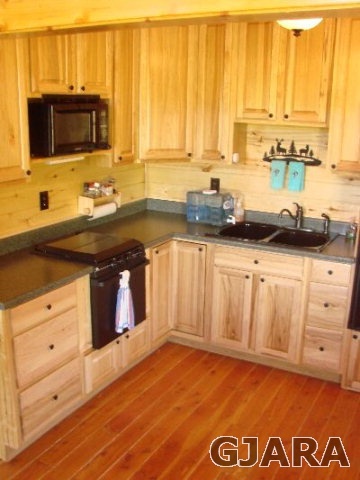 Log home comes fully furnished, generator-110, solar-12 volt.